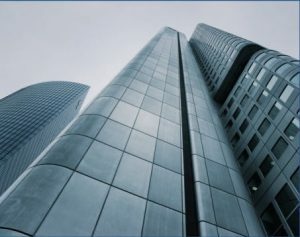 Why DBS for commercial cleaning services & building maintenance? Why Trust DBS For Commercial Cleaning & Building Maintenance? Dependable, Thorough Commercial Cleaning Services. No Long-Term Contracts. Quality Score Rating System (QSRS). Quality control is our number one focus and is how we can deliver consistent results for our clients. We use a Quality Score Rating System (QSRS) proprietary ratings system developed and implemented by DBS to constantly monitor the performance of each cleaning crew using real and measurable factors. Crews are assigned new accounts based on their QSR, which not only motivates our providers, but ensures that our customers are matched with the best crew available. Every DBS customer is assigned a dedicated Operations Manager who is motivated and has incentive to make sure that your expectations are not only being met but are exceeded. Our Operations Managers make regular account visits to inspect your office or facility from floor to ceiling. Your Operations Manager will make sure your floors are being cleaned properly, restrooms and kitchens are thoroughly disinfected, and building surfaces are dusted and carefully cleaned. Our proactive approach to customer service is what sets us apart from the competition! At DBS, we don’t sit back and wait for complaints or hide behind email and voicemail, instead we take a proactive management approach. Our service professionals are highly-trained, experienced and knowledgeable in the commercial cleaning & building maintenance industries. 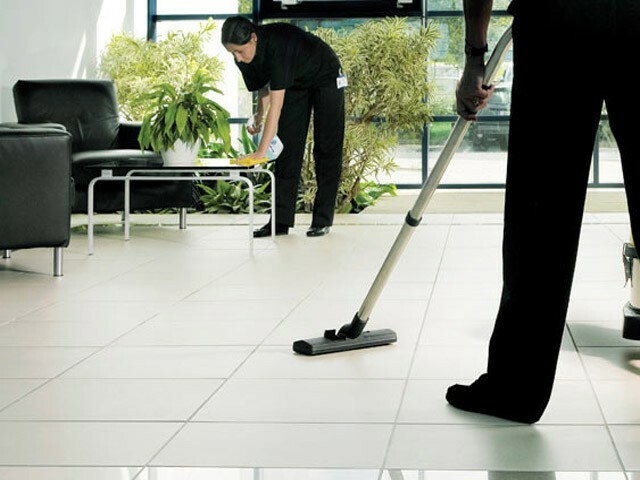 They are carefully screened to ensure that you receive the best and most dependable janitorial services available. We do not lock our customers into a long-term contract. Instead, we offer a month-to-month agreement to provide each customer with the assurance that our service providers will provide reliable and consistent building maintenance and office cleaning services each and every time we visit your facility. We can also be counted on to provide your facility or office with floor maintenance, snow removal, painting, handyman work and general facility maintenance. With DBS you eliminate the hassle of having multiple companies handling your janitorial services and building maintenance needs. We do it all! Customer service can make or break a company in the janitorial industry and our strong focus on customer service is one of the main reasons why DBS has established itself as a leader in the commercial cleaning industry. At DBS, we don’t sit back and wait for complaints or hide behind email and voicemail, instead we take a proactive management approach. DBS Building Solutions has been delivering consistent and reliable commercial cleaning services covering over 2.5 million square feet of cleaning throughout CT, NJ, PA, MA and RI since 2005. With multiple locations throughout the Northeast, DBS Building Solutions is one of the fastest growing companies in the commercial cleaning industry. DBS can handle all your commercial cleaning, building maintenance, and office janitorial needs with quality controls, screened experienced cleaners and assurance through no long-term contracts. In addition to commercial cleaning, DBS offers floor maintenance, snow removal, painting, handyman work and general facility maintenance. We are your one-stop-shop for all your building maintenance & cleaning needs! 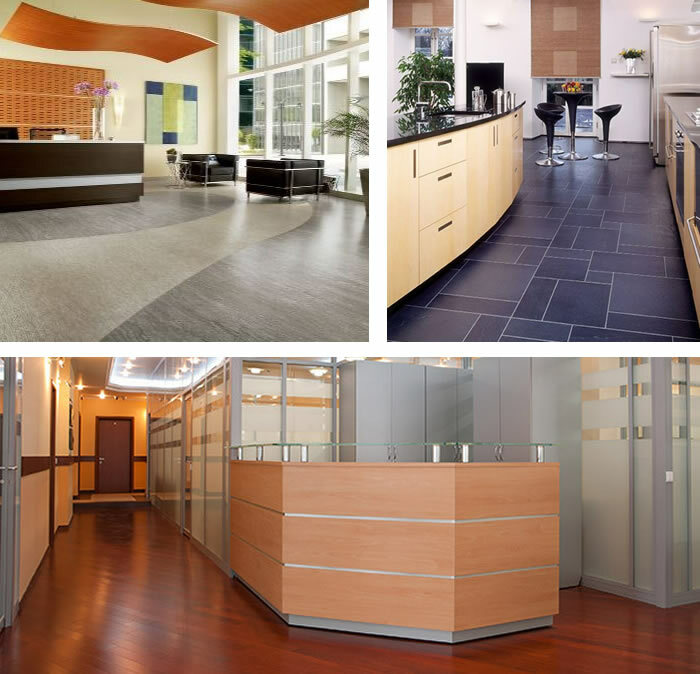 Call Us Today at 1-866-211-1288 For A Free Custom Cleaning Quote For Your Office or Building.